Why I Start Every Day With Lemon Water ~ I'll separate the myths from the facts about drinking lemon water every morning. Put the water in a large pitcher or refrigerator container, preferably glass. Squeeze the juice of 2 lemons into the water, making sure to avoid the seeds. 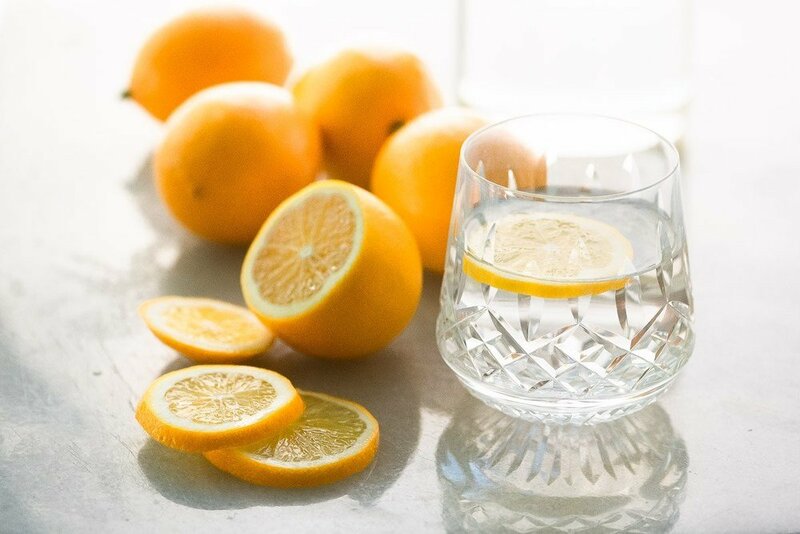 Thinly slice the last lemon and add all the slices, without seeds, to the water. Cover and keep in the refrigerator.